Check out what’s going on at the Oregon Jamboree! Stay Tuned for more artist announcements! 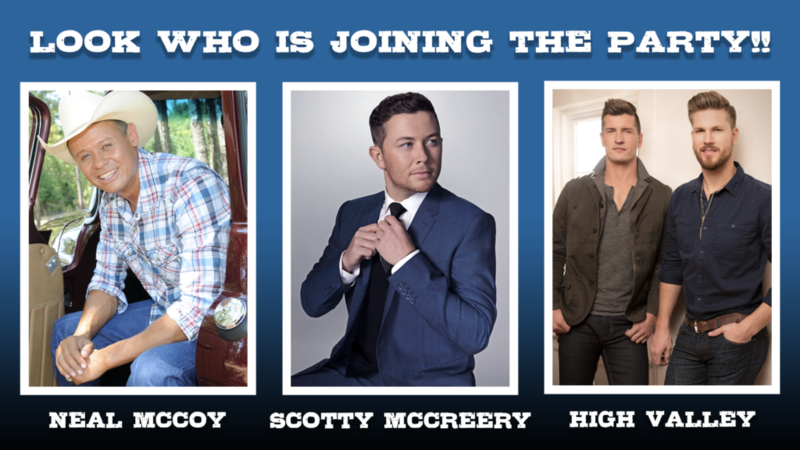 We’re excited to announce Scotty McCreery, Neal McCoy, and High Valley as supporting artists for the 2019 Oregon Jamboree! They join previously announced headliners, Brothers Osborne. 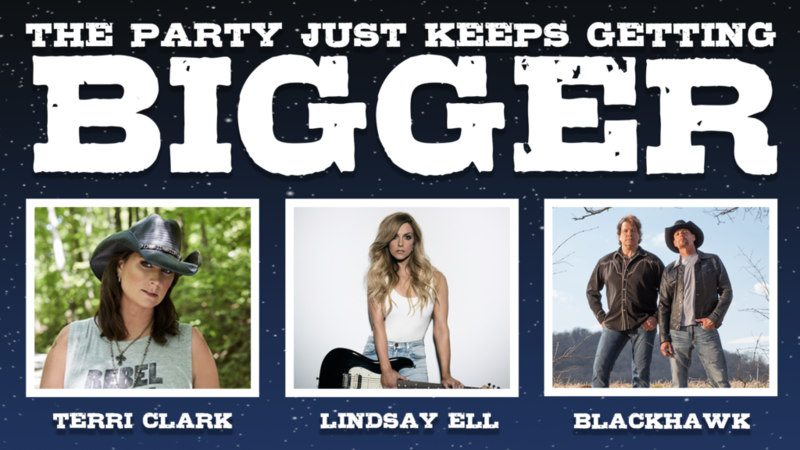 Stay tuned for more artists announcements coming soon! Ya’ll ready to party in 2019? !